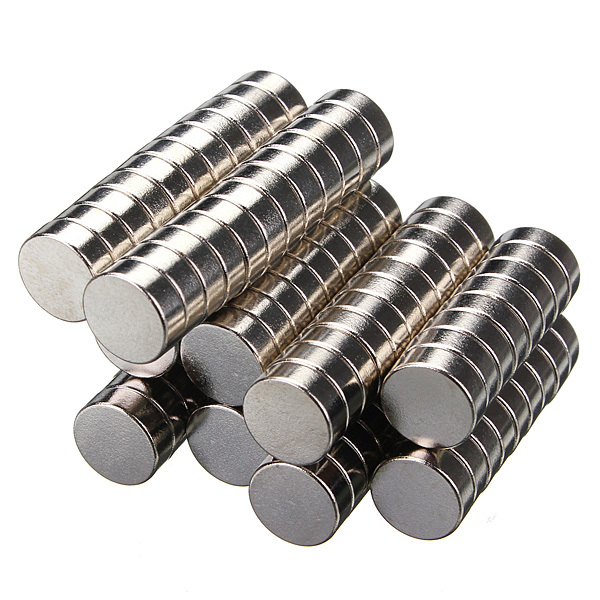 The super strong magnets made of neodymium are currently the strongest available magnets in the world. 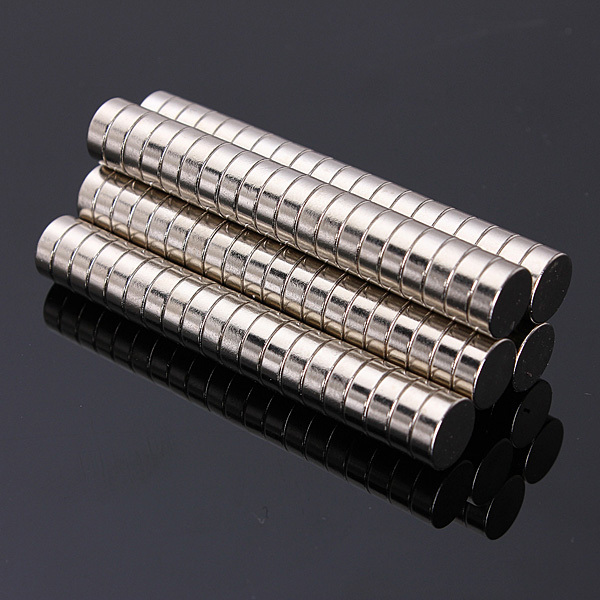 Therefore, they are suitable for many users' purposes. 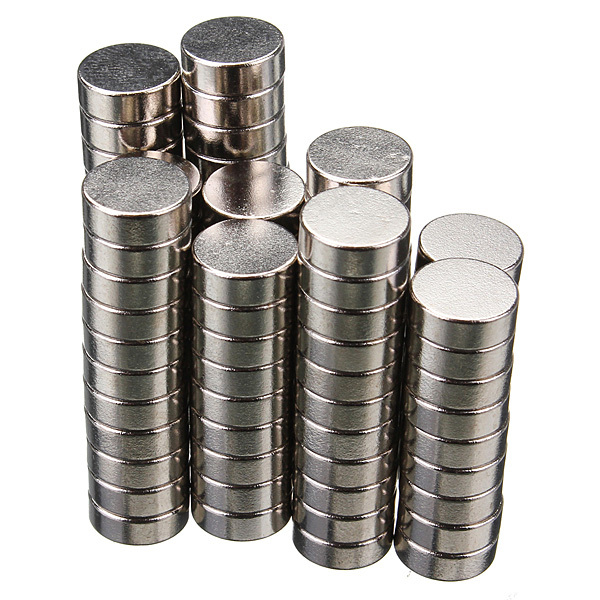 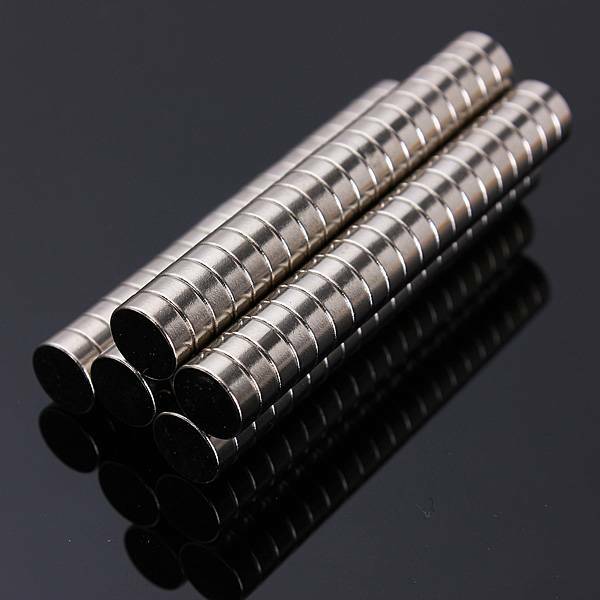 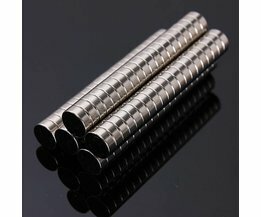 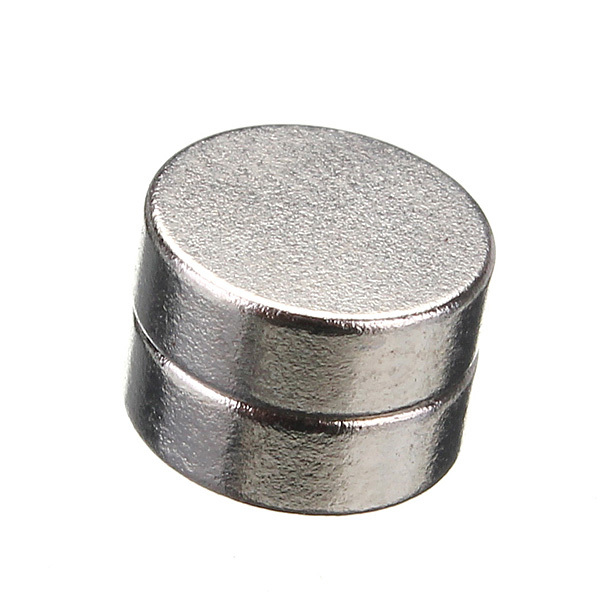 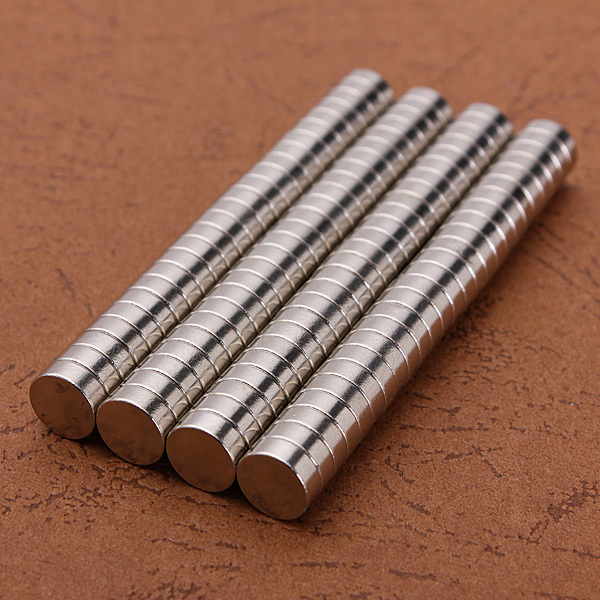 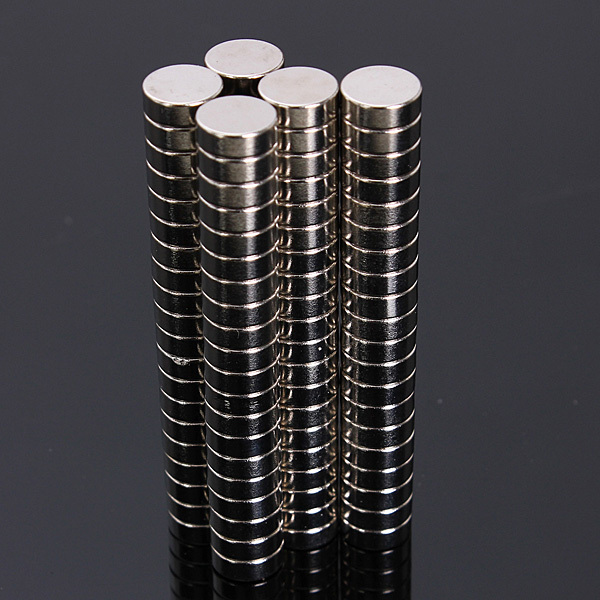 The nickel-plated top layer also ensures that the magnets can not rust. 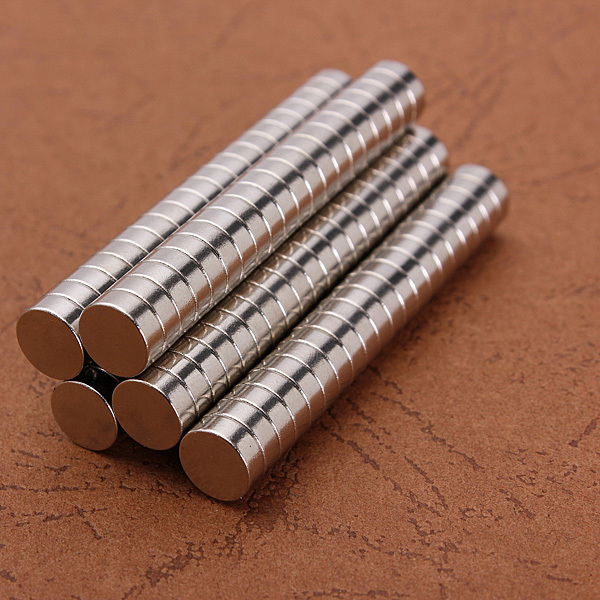 Note: The use of magnets is very discouraged by children under 5 years.